Businessman touching a dashboard with key performance indicator displayed with hologram on a virtual screen. Digital banking. 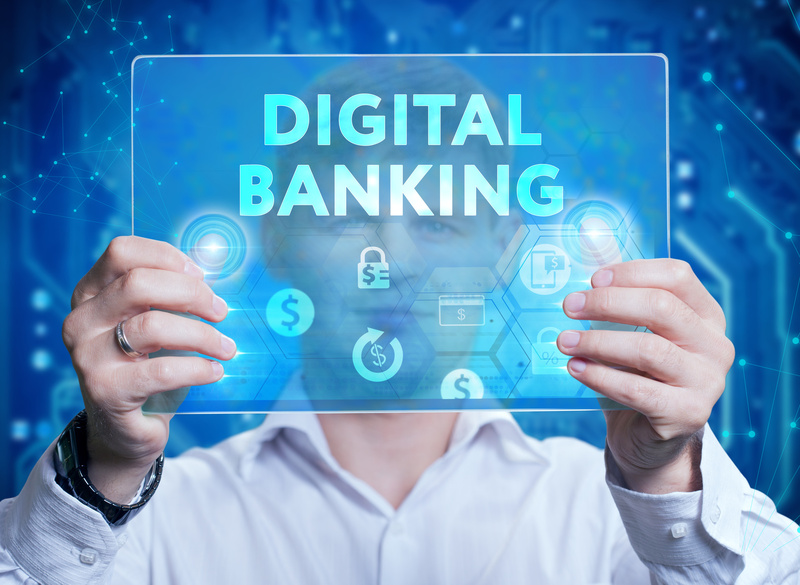 The banking world is undergoing a truly transformative shift as digital banking, mobile apps and omni-channel banking experiences become necessities. So much so, that according to a recent survey by The Economist, 49 percent of bank executives believe that the traditional transaction or branch-based bank model is dead. Additionally, a PwC survey shows that 60 percent of smartphone users reported using mobile banking in some way, up from 36 percent just four years ago. While in-branch banking is still a preferred choice for some consumers, it’s clear that other channels are now being adopted—and by nature these interactions are devoid of any human touch and the only real success metric is how quickly customers can get their banking done in the digital world. With the increasing use of digital channels for customer interactions, the old model of building customer relationships now takes a back seat to efficiency and impersonality. Therefore, relationships carry even more weight in today’s digital banking world and remain the backbone of sales and customer retention. Since the beginning, banking has been all about relationships and these relationships have allowed banks to offer truly individualized experiences to customers through products and services that meet their specific needs. The benefits of these relationships are many and include a longer lifetime of customer accounts and increased utilization of products. There is no doubt that when employees get to know their customers on an individual basis, it significantly improves their ability to successfully present products that meets their needs. However, the world is changing. With the rise of mobile banking and video banking, both remote and in-branch, customers are leaning more towards their digital options. Your staff, therefore, need to capitalize on the face-to-face interactions that they do come across. According to a recent Harvard Business Review Study, a face-to-face request is 34 times more successful than an email based request, and email carries many similarities to online and digital banking. For example: both are primarily text based and quite impersonal. 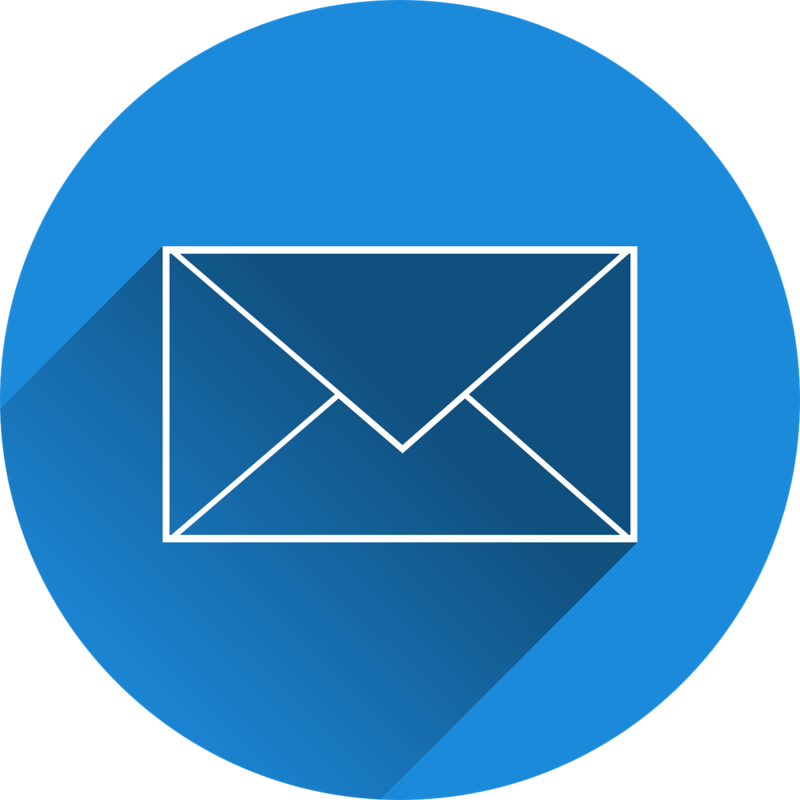 One could even argue that an email is more personal than online banking because the email likely comes from an individual vs. a banking institution pushing information to you. In either case, it is not hard to see why cross-selling or customer service is a significantly more successful experience if it happens via face-to-face communication. Armed with an understanding that face-to-face communication is incredibly important, we are still left with the question of how to bring it to digital banking and use it to build customer relationships? A common half-step solution that many financial institutions employ is adding phone support that customers can call for complex or high-level transactions. Whereas it is a step in the right direction, it falls short in mimicking the in-person experience that has for so long helped build critical relationships with your customers. For that reason, enabling a real-time video option is the best way to bring the human touch back to these important transactions and create the trust that can only be built through shared human experience. And even for those customers who prefer visiting a branch, video can also be very beneficial as it offers access to additional expertise and can help get them served more quickly. I’ve had the opportunity to witness the effects of this at Missouri-based, BluCurrent Credit Union where they are seeing the benefits of face-to-face video collaboration. BluCurrent leverages video to ensure members can connect with subject matter experts and through these face to face interactions, BluCurrent has seen their cross-sales rate increase by 20 percent. In Pennsylvania, Diamond Credit Union, has been using the face-to-face video interaction for loan applications and the results have been spectacular. Members love the video experience and have rated it a 4.93/5 for satisfaction. In fact, many institutions report a 70 percent increase in NPS score with a 50 percent increase in first call resolution with video vs. phone support. Banking is changing, yet the human touch that drives success in banking is just as important as ever. It’s true that fewer people are walking through the doors of their banks and that banking will need to become more and more digital in the coming years. However, none of that is a reason to give up on what has made you so successful – customer relationships. In fact, through the use of technology, you can meet customers where they are and show a genuine desire to connect with them.